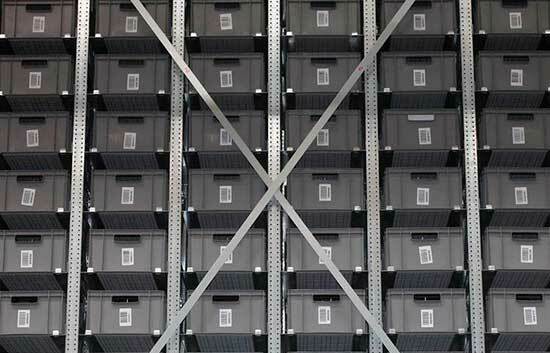 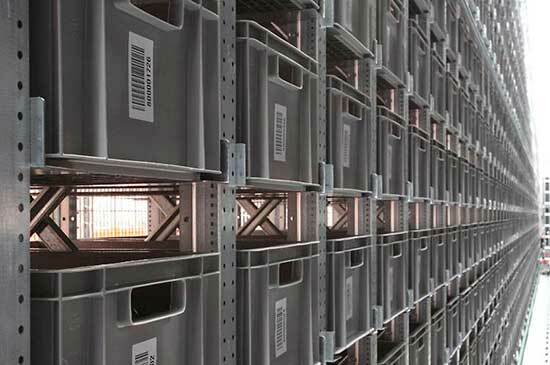 The mini load automated storage system is the optimal solution for the storage of light and small unit loads with high stock turnover ratios. 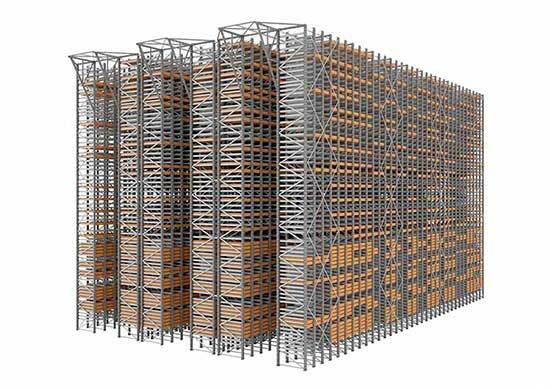 This system uses automated stacker crane mechanisms to handle loads, offering high performance and reduced carton storage and handling times. 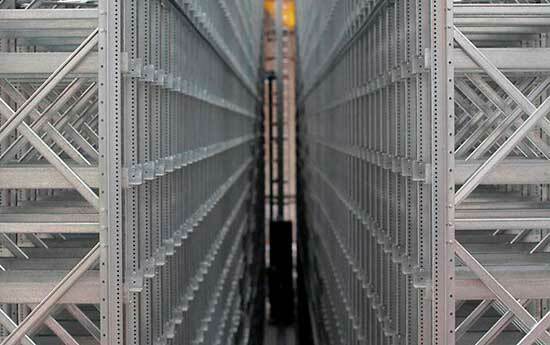 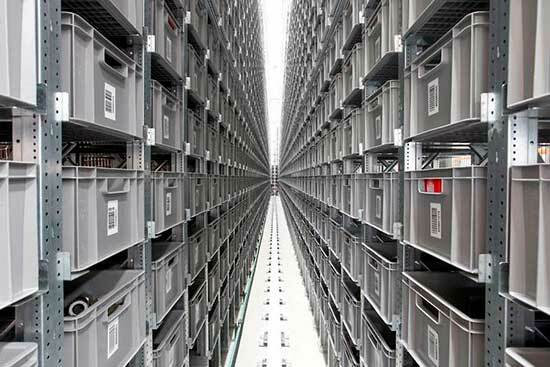 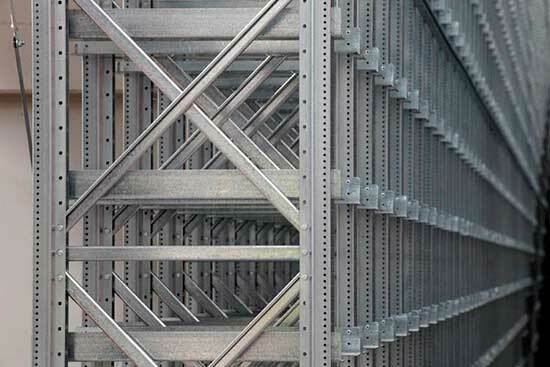 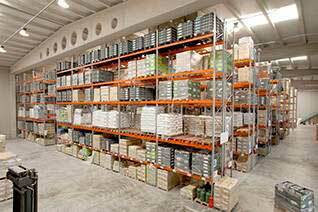 Miniload storage system is a high density system thanks to the reduction of operating aisles and maximized floor and height space. 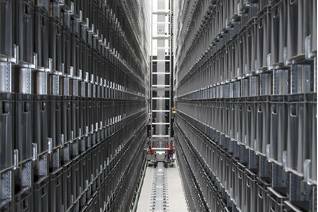 Product-man system in which the operator does not move. 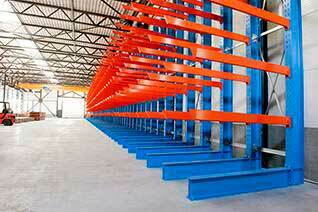 Spare parts and maintenance in sectors such as plumbing and electricity.